Deputy Security Minister calls for expulsion of terrorist's family, claims they are responsible for his education and incitement. 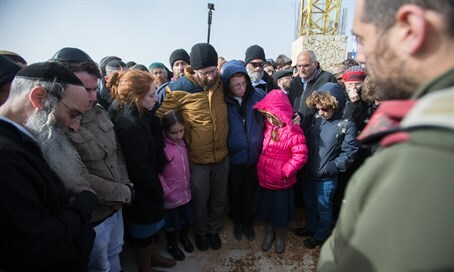 Deputy Security Minister Rabbi Eli Ben-Dahan (Jewish Home) praised the IDF and the Israel Security Agency for capturing the terrorist who murdered Dafna Meir. According to Judea-Samaria Council Head Avi Naim, he has been identified as 16-year-old Mourad Bader Abdallah Adais.